Colombo. Gino Colombo. 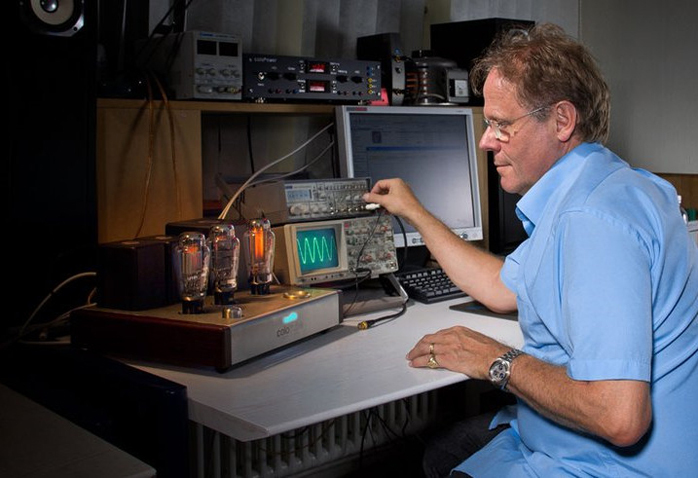 His expensive 10-watt Colotube 300B mono amps won't shake but stir. Like Kang Su Park's Allnic Audio Labs 5000-Series 300B prototype monos which I briefly listened to 18 months ago before they were recalled—those used an HL2 driving a 3A109A driving a fixed-bias 300B with a Zenith 5U4G rectifier—the signal path here only sees direct-heated triodes. The Swiss monos simply manage with one less voltage gain stage than the Koreans did. That's because of the choke-loaded true mesh-plate 20A*. It offers a colossal 21 x amplification factor (the related 30A goes to a staggering x 32). This bulbous and tall DHT drives the single 300B with a 5U4G handling AC rectification. Voilà, just three bottles on deck and from one lone but contemporary supplier at that. Gino's choice of Emission Labs plus classy bias meter, superb Teflon sockets and precision attenuator sourced from Yamamoto SoundCraft might suggest that Yamamoto's Shigeki-San—he imports EML to Japan—was somewhat of an inspiration. Gino admits it with a grin. He'd simply add Sakuma-San. 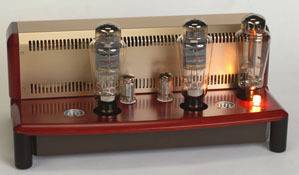 As to why Emission Labs, "I wanted the very best of current production tubes. Nothing beats these modern Czechs from Jac van der Walle." 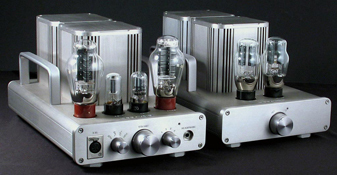 "The 20A, 20B and 30A tubes are based on a very old principle where high gain tubes had much wider plate distances. 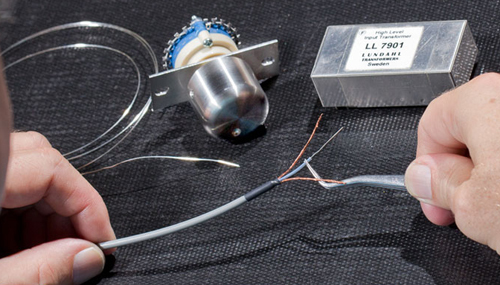 This is still the ultimate way to make a very linear DHT high-gain tube. Miniaturization has always been the enemy of tube linearity especially with DHTs. The 20A/20B/30A will outdo any small size tube. However these larger tubes require higher operating voltages. That's why after 1935 when miniaturization became more important this type of valve stopped being made. With our new production tubes, miniaturization is no requirement. For high gain we can now focus on lowest possible distortion and build these valves again the original way - with wide plates. 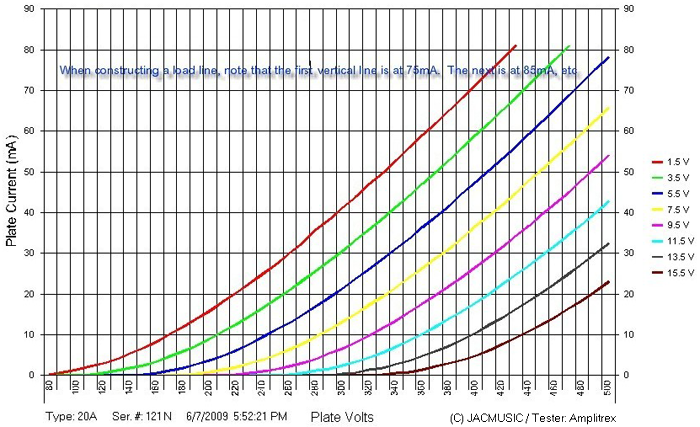 Measured small-signal distortion is below 0.08% at 10V out and with a 400V plate voltage. When one DHT tube drives another, some part of the uneven distortion of the second tube will be eliminated by the first. This harmonic cancellation occurs only with triodes and they must be similar triodes like a 300B driven by one of the tubes from this series." Quality Colotube ingredients continue with massive copper-lined Wenge hardwood cheeks, laser-cut mirror-imaged stainless steel casings, refinements to the 26-position Inox volume control by Swiss jeweler Stefan Rüthy, iron from Lundahl and an undisclosed vendor who beat the usual famous suspects for output and power transformers plus B+ rail choke. There are Mundorf capacitors, custom-drawn silver signal-path hookup wiring again from Rüthy and top WBT posts for 4Ω, 8Ω and 16Ω. Very serious raw parts costs and 2 weeks of Swiss hand labor per pair enforce a fair but hefty sell price which through the usual channels of specialty retailers and importers would become unrealistic. So the husband and wife team of Gino and Pia Colombo decided to service European customers with direct sales and personal auditions in their home in the small Swiss town of Lyss. With personal airport pickup from Geneva, Bern or Zürich and overnight stay in their home if desired*, this approach more than halves the sell price and gives clients a true behind-the-scenes assessment for what after all remains a significant investment. Conversely Swiss customers and those within a reasonable driving distance can audition the amplifiers in their own homes. Colotube will personally deliver and set up a pair for a day. 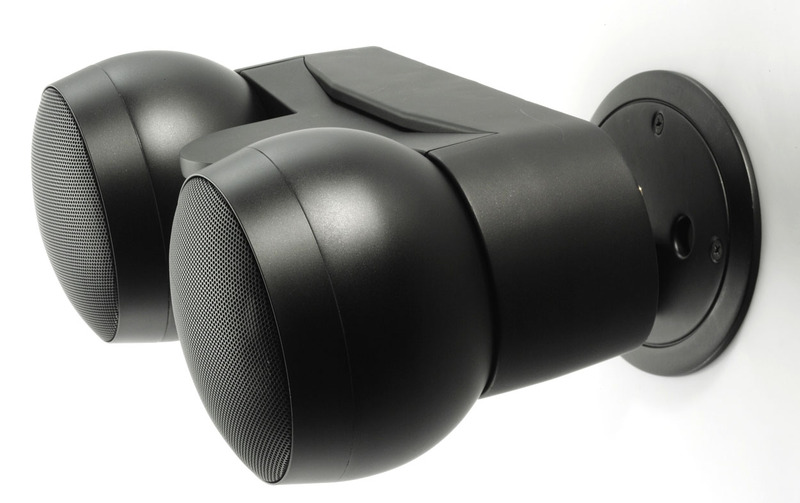 Also on offer are complete systems, currently with Vincent Audio source components and specific Tannoy and Avantgarde Acoustic speaker models. A 5-year warranty for the amplifiers is implicit to how the Colombos wish to conduct business - the old-fashioned way where trust and long-term customer support aren't forgotten concepts but fundamental. * The Colombo's 50sqm separate suite with bathroom and jacuzzi is made available free of charge for one night. Airport pickup is free as well. 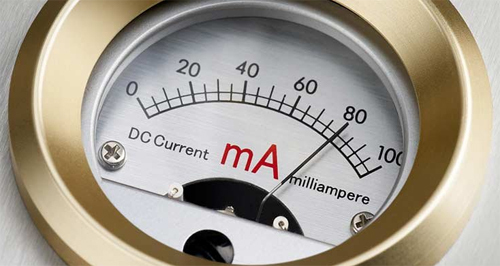 Air fares up to CHF 700 are deductible if the customer buys a pair of amps. When it comes to high-end pricing, cynicism is useful. My response to Colotube's review solicitation was simple. "Hand-deliver the amps to me for a brief audition as you would for a customer. 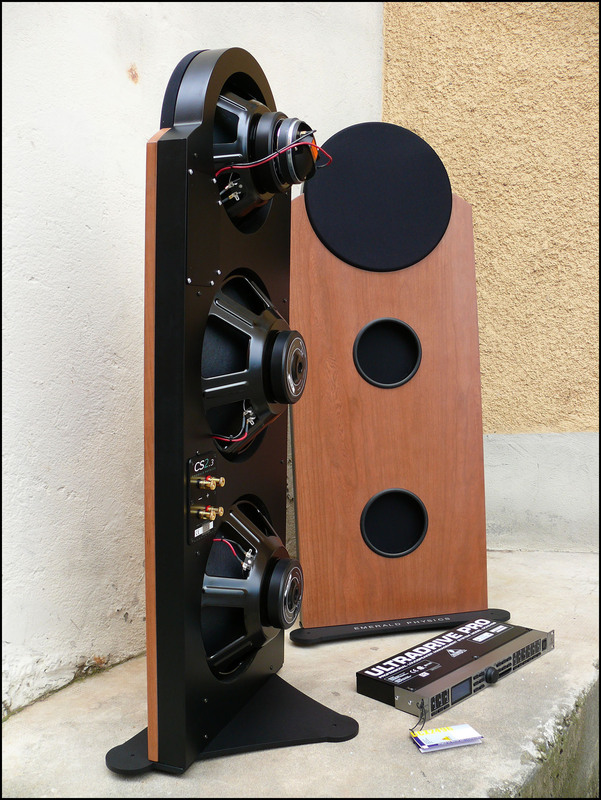 If your performance exceeds my value-priced Yamamoto A-09S [above] and Woo Audio Model 5 [left] by a commensurate margin, I'll be happy to do a review." I'd learnt my lesson the hard way after the outrageously priced €76.000 Swedish The Lars integrated amplifier. 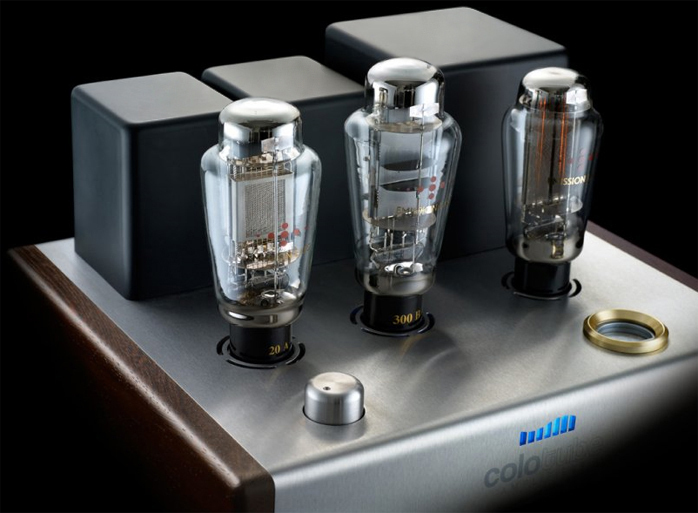 Having listened to both my 300B amps the evening prior, the Colotube monos on my Zu Essence and ASI Int. 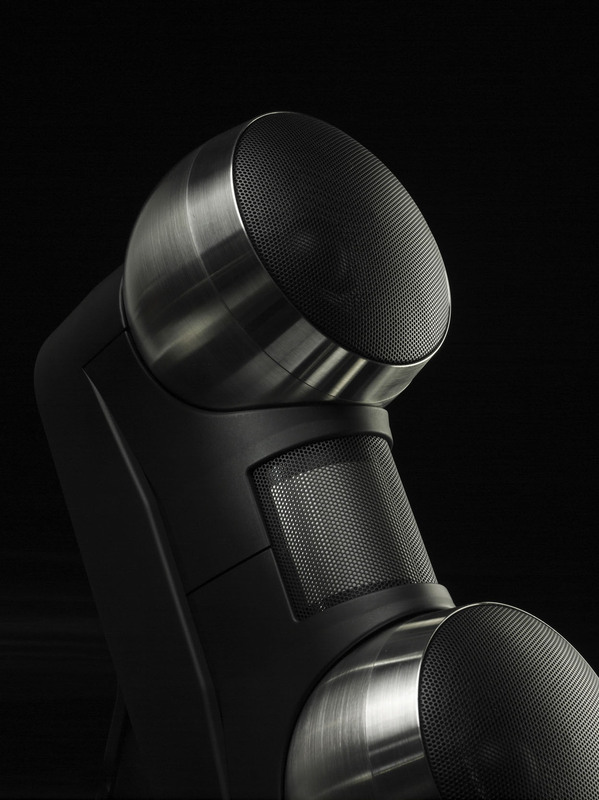 Tango R speakers cleared the hurdle. Theirs was an unambiguously higher plateau. 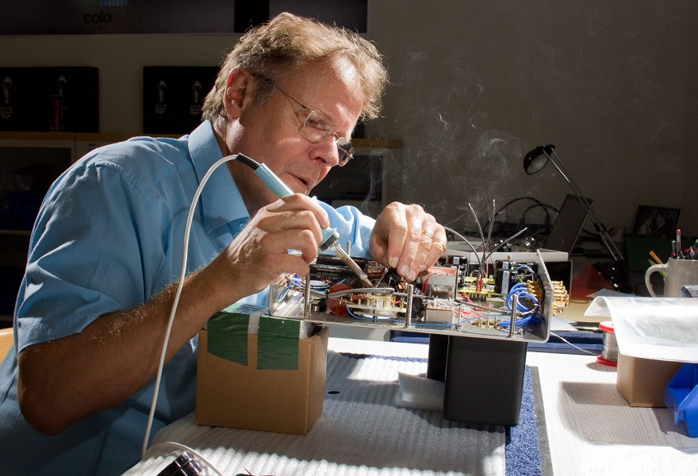 Opening up one amp to inspect build and parts quality, then inquiring about the Colotube operation clinched the assignment.